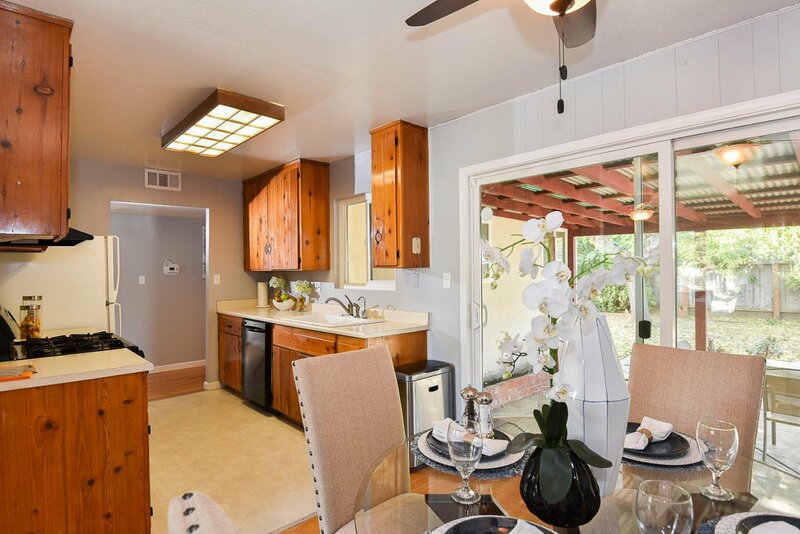 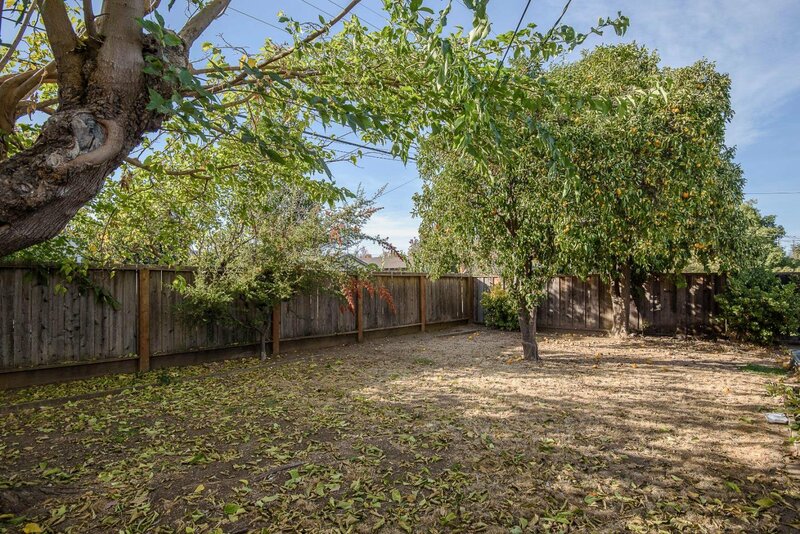 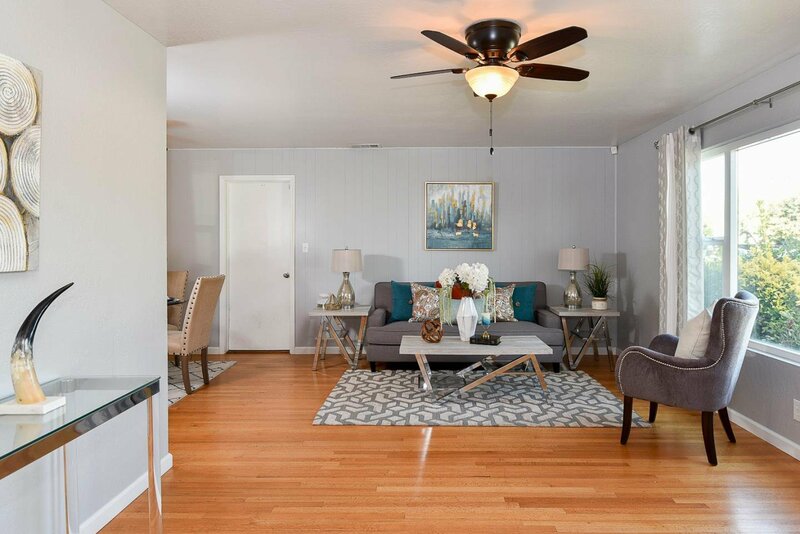 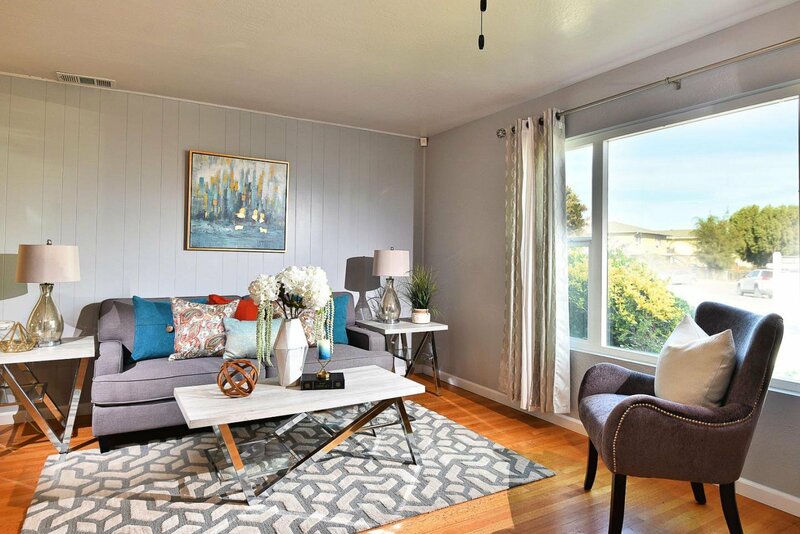 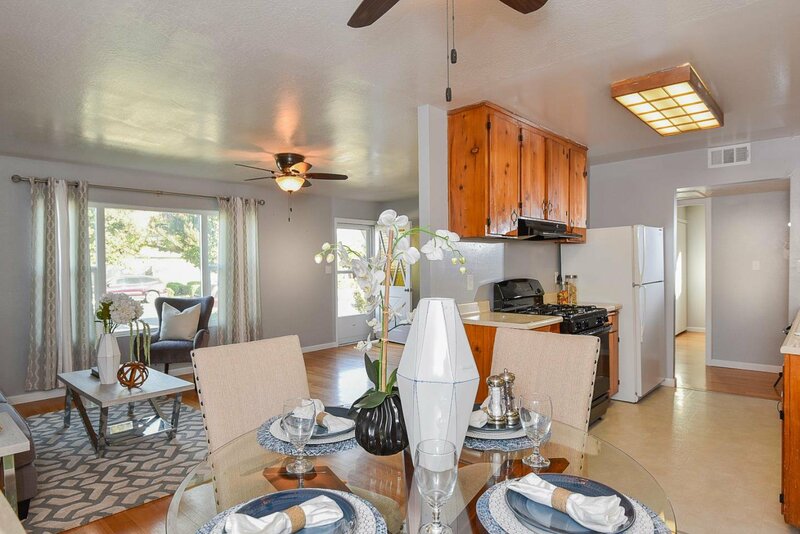 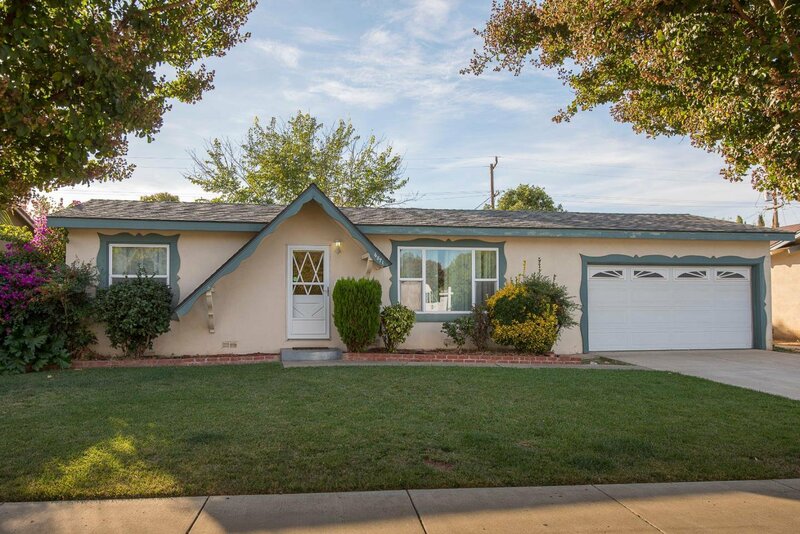 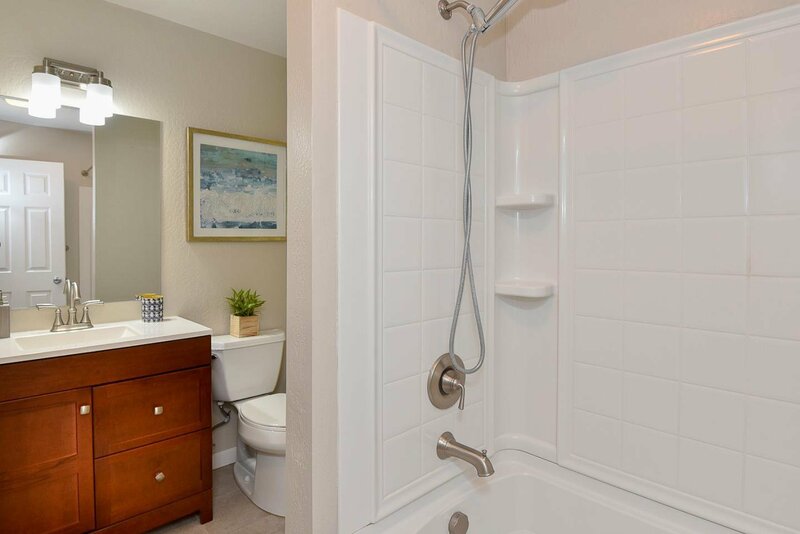 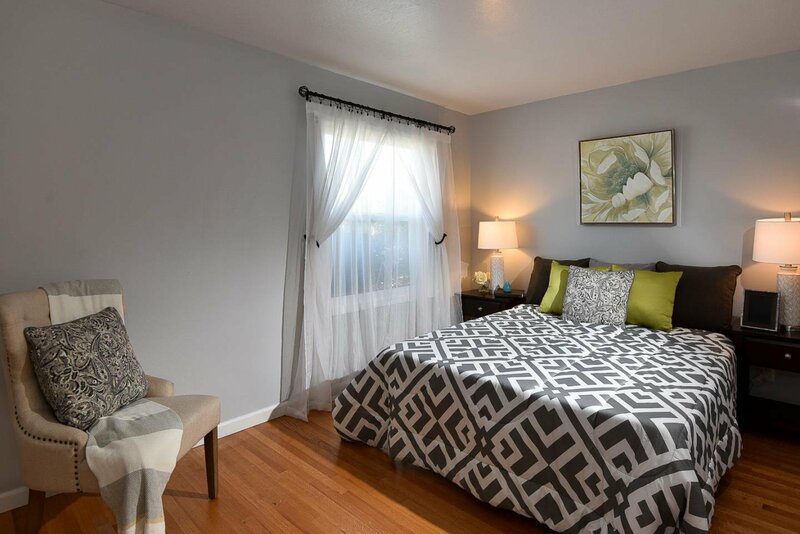 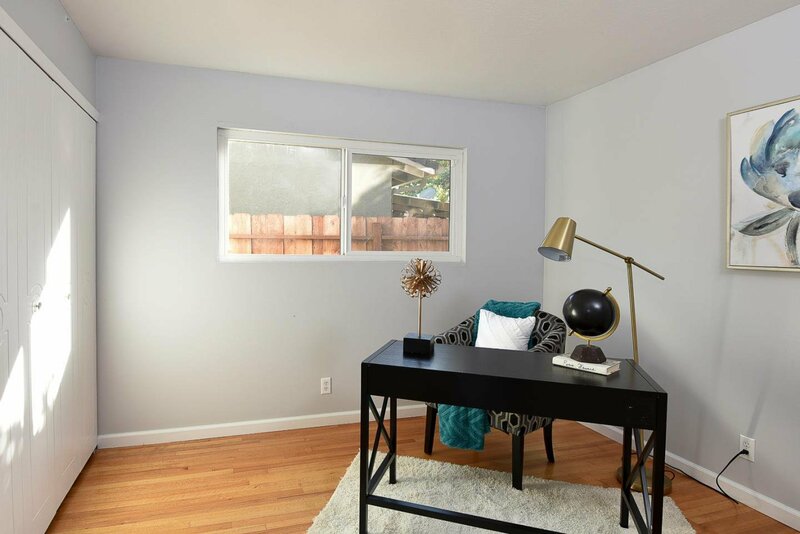 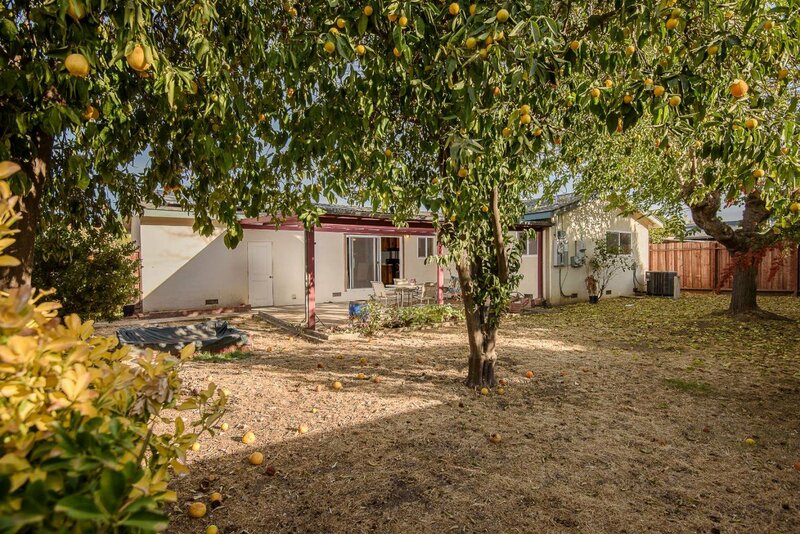 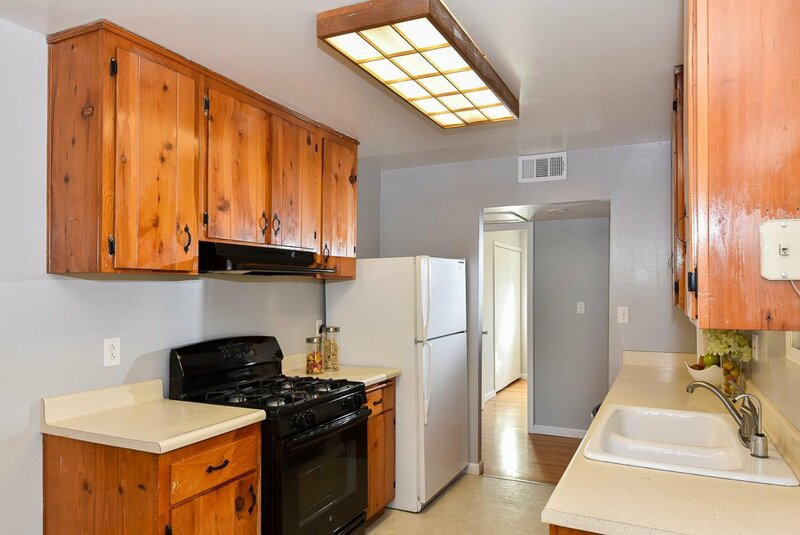 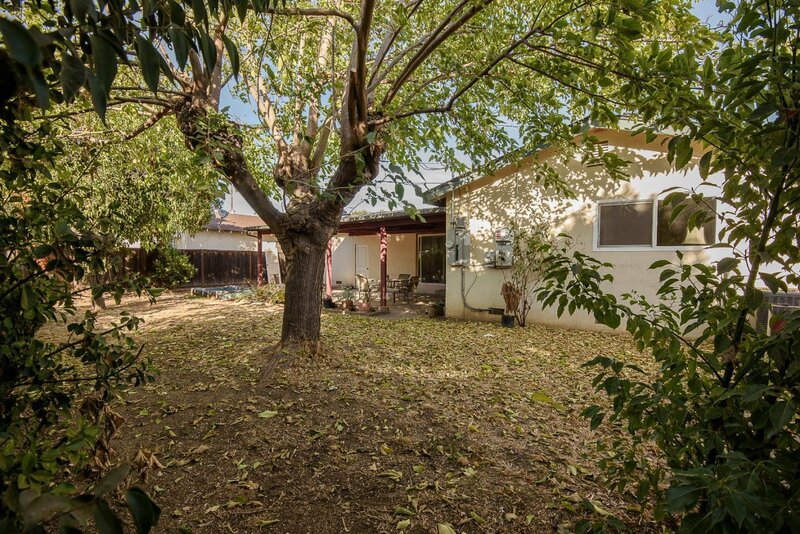 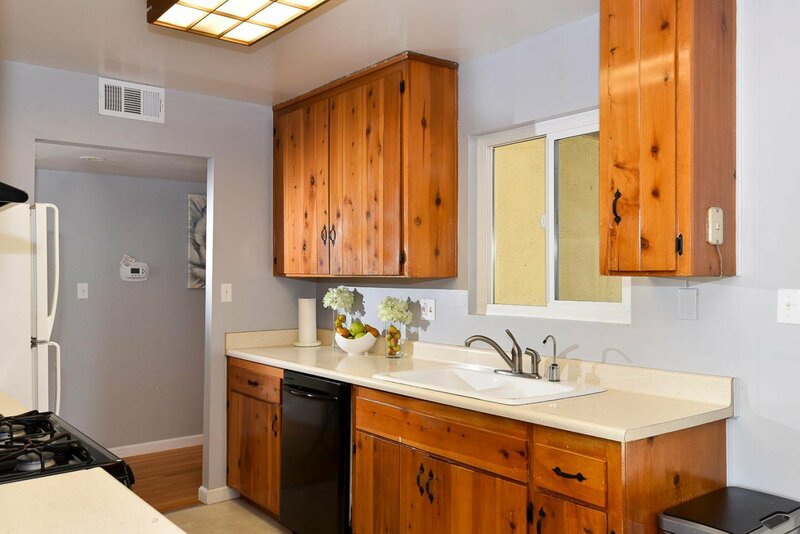 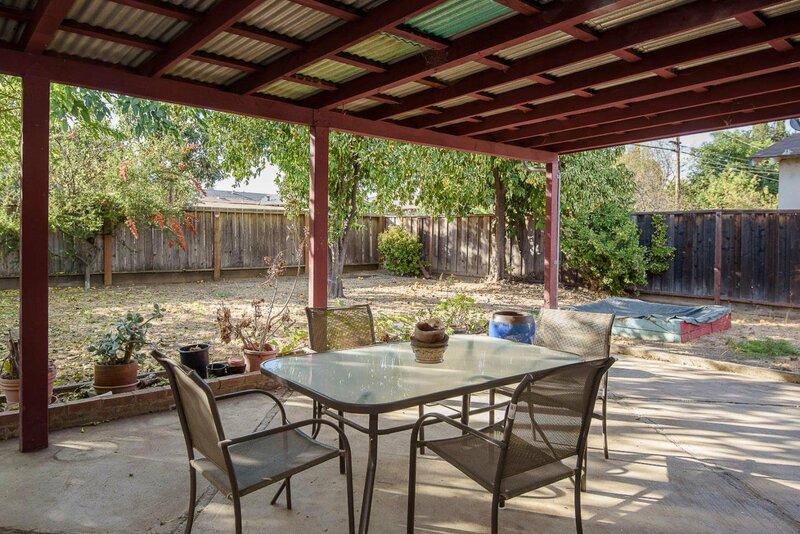 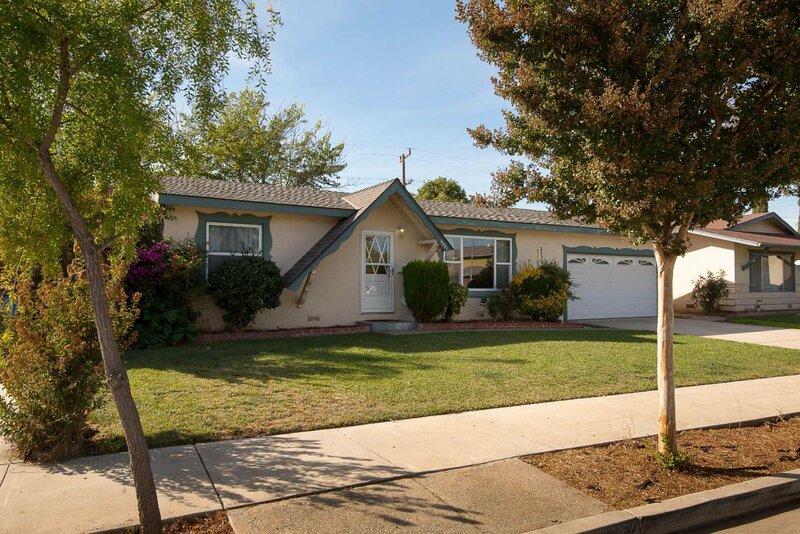 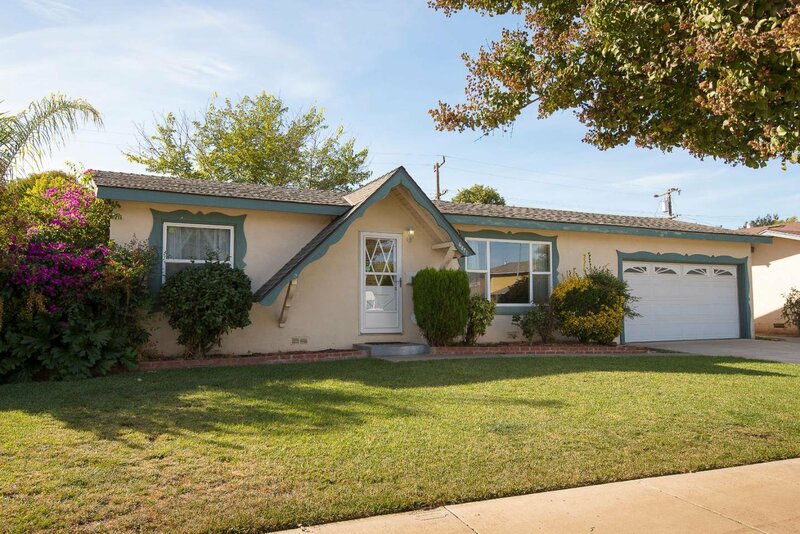 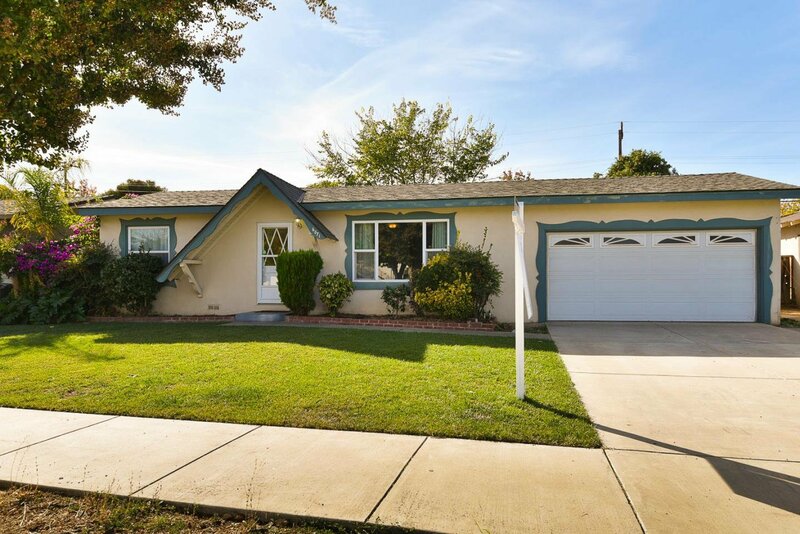 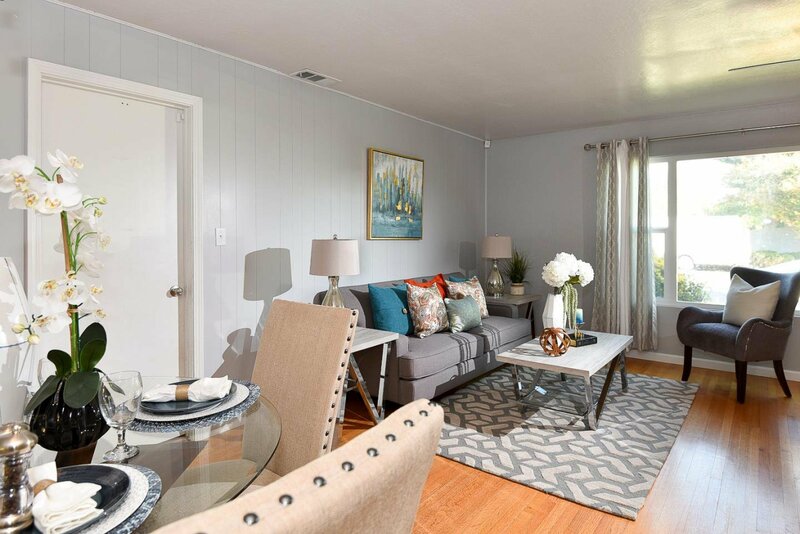 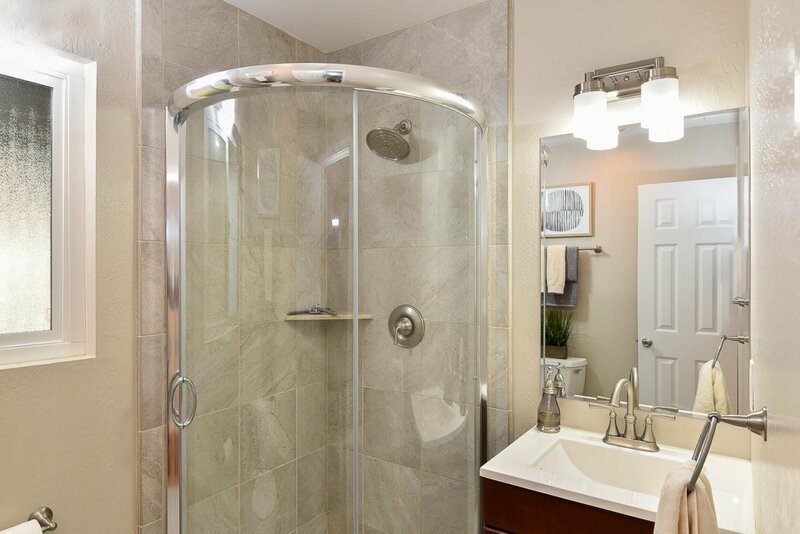 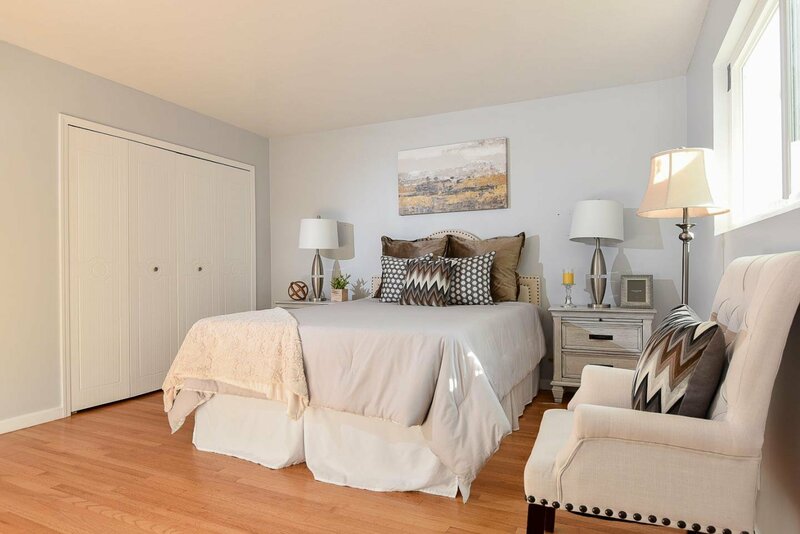 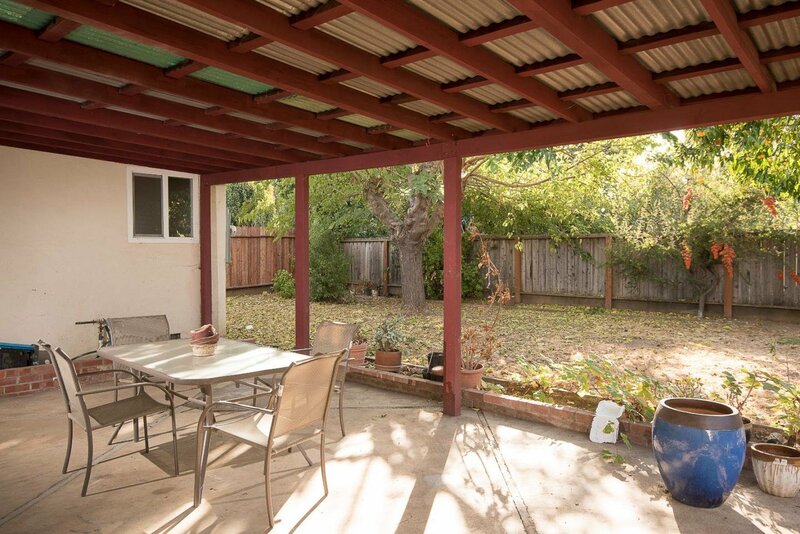 This Gilroy charmer is ready for you to call home! 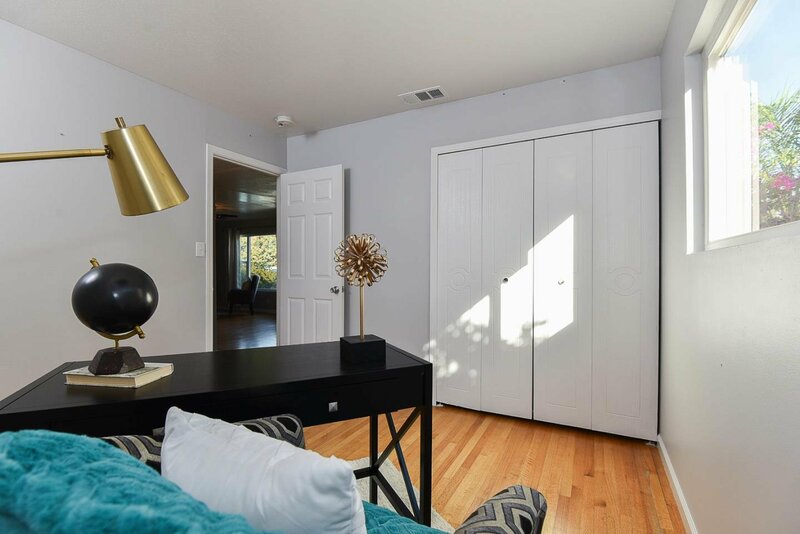 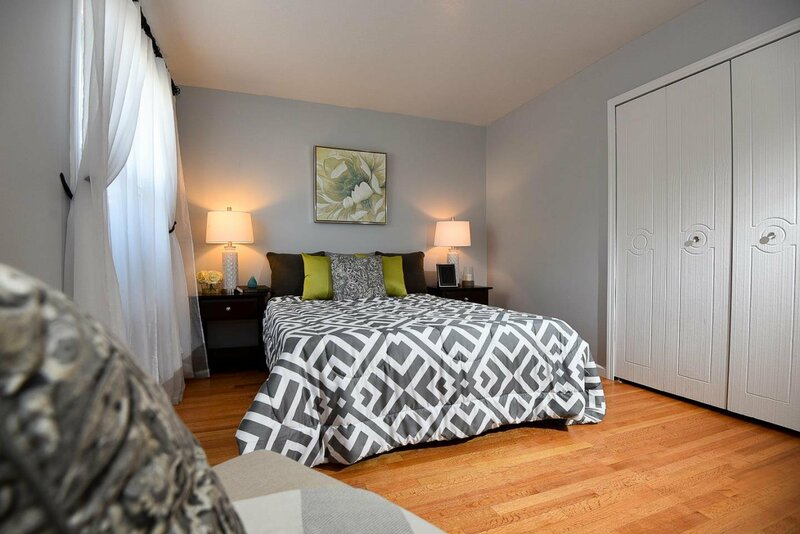 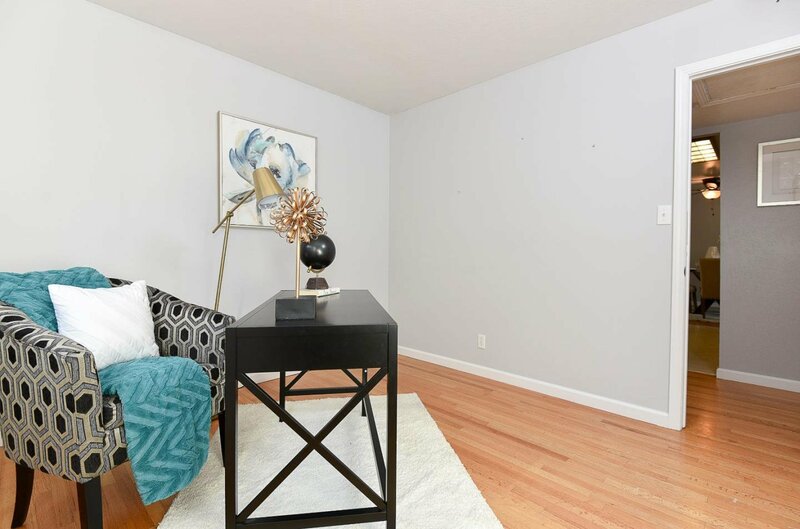 Features include a modern paint scheme, hardwood floors throughout, and recently renovated bathrooms. 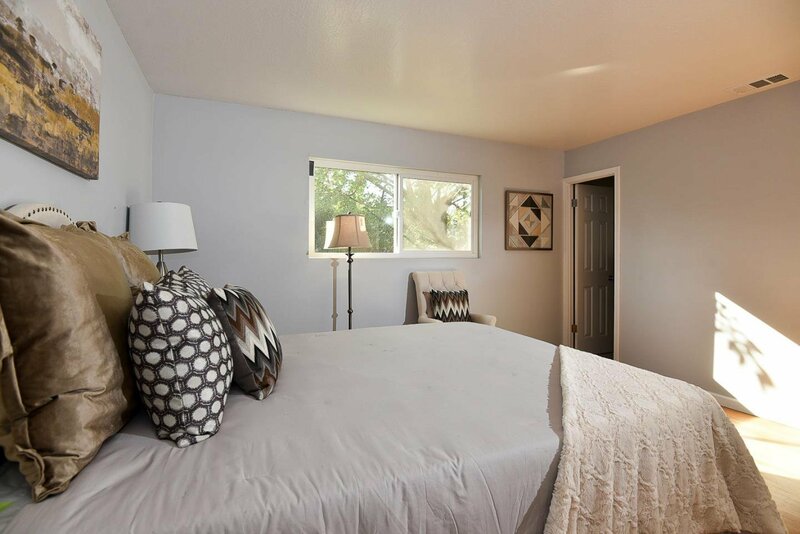 Enjoy spacious bedrooms with dual pane windows, central heating and air conditioning, solar paneling and a sizable back yard perfect for entertaining. 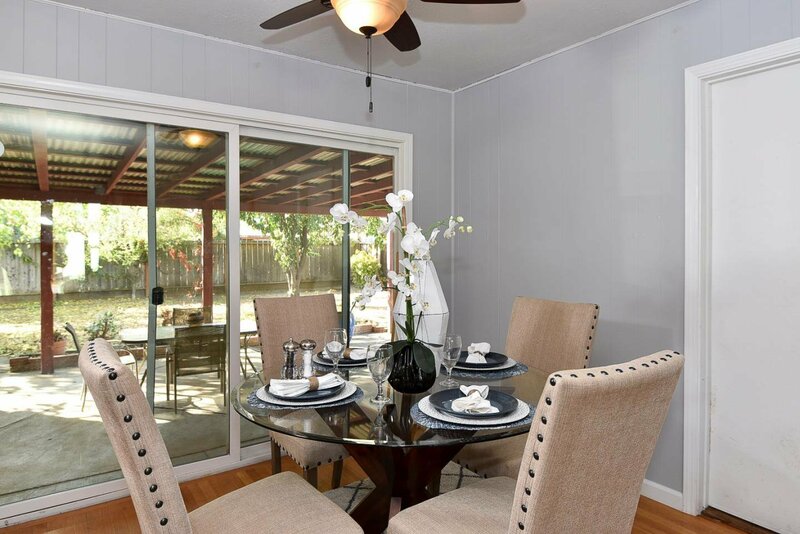 Conveniently located to major highways 101/152 and minutes from shops, dining, and all that downtown Gilroy has to offer.